All our prints are produced to a professional level using the latest technology 9-colour wide format inkjet printers from Canon and HP. 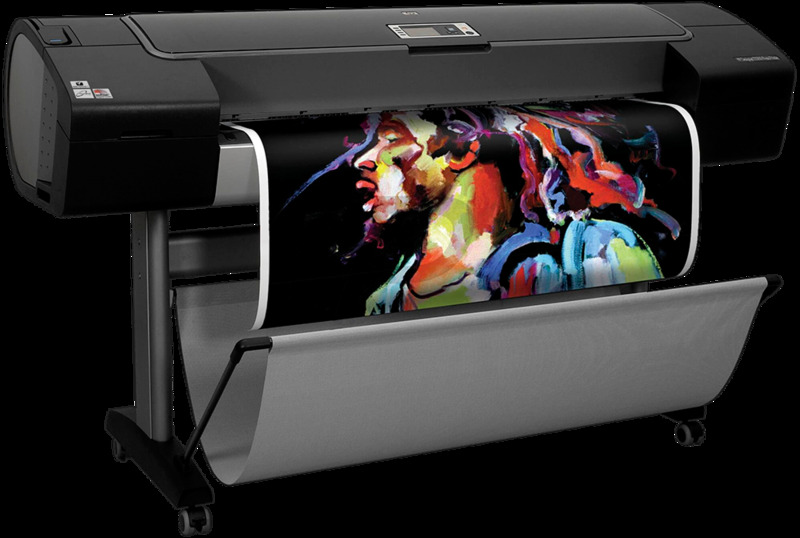 Using an advanced colour management system and inks that include vivid magenta and three shades of black, our printers are capable of exceptional colour and black-and-white image reproduction with reliably accurate colours and consistency with every print. The use of vivid magenta inks and three shades of black increases the overall colour range available and alleviates the unexpected results and colour casts on black and white prints that are known to occur with other printers. We are proud to produce stunning black and white photo quality prints as well as colour images with ultra-smooth colour gradations.